Alexander One strikes again with a warm, deep Trance track. The driving bass varied with the stabby synths brings the groove in this one. 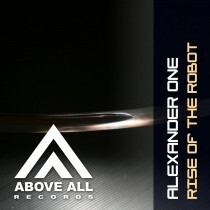 The combination of the dark strings, piano and synths complete’s the “Rise of the Robot”!